The Competition and Markets Authority (CMA) has today decided that there are reasonable grounds to accept undertakings proposed by Müller UK & Ireland in relation to the proposed acquisition of Dairy Crest’s dairies operations. Acceptance in principle by the CMA of proposed remedies now triggers their commencement of a process which includes a 15 day public consultation, with a final decision to be announced after a total of 40 working days. To address CMA concerns and avoid referral to a Phase II assessment which would take approximately 6 months to complete, the company was given the opportunity to suggest acceptable remedies. 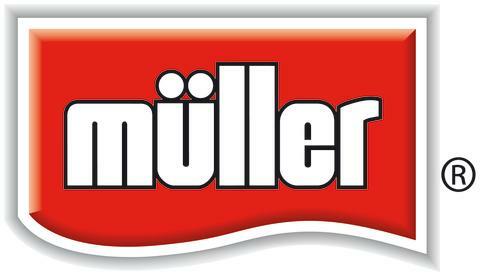 Müller has offered to undertake to toll process a nominated volume of fresh liquid milk for a nominated purchaser in the South West/Wales. 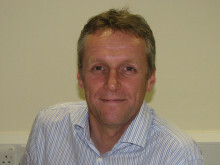 This will allow the purchaser to compete for tenders in the South West, Wales, the South and the Midlands. Should the acquisition be approved after this period, Müller would aim to complete the transaction by the end of the year at the latest.